Green roofing is more than just planting flowers on a roof! Cash flow is the lifeblood of any construction project, and it is crucial to manage it effectively. Here, Richard Kendrick, Marketing Manager at SIG Roofing, sheds some light on how to keep things moving in the right direction. In a regular monthly column – ‘An Inspector calls’ – Total Contractor has teamed up with the experts at BMI Icopal to help you achieve roofing success and avoid the common pitfalls that can often cost you both time and money. 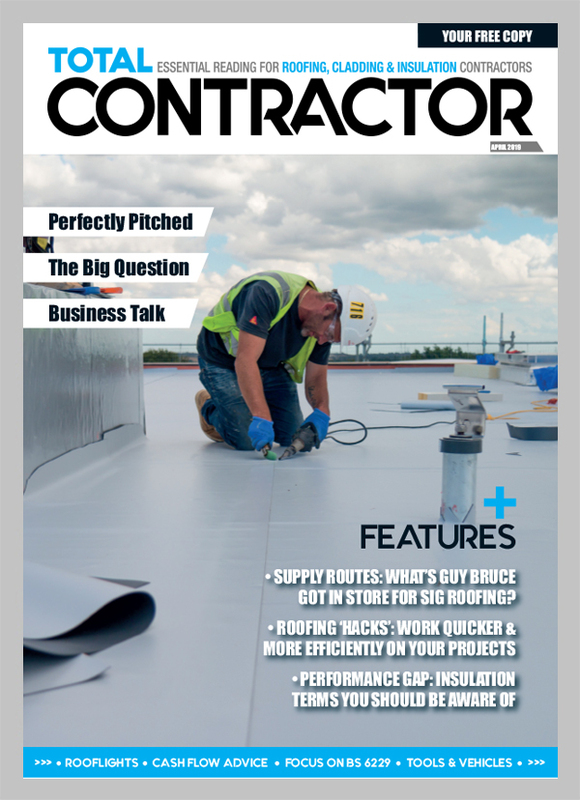 In our regular monthly column – ‘An Inspector calls’ – Total Contractor has teamed up with the experts at BMI Icopal to help you achieve roofing success and avoid the common pitfalls that can often cost you both time and money. Great things happen when people work together. But how well does this translate in the roofing sector?  In this exclusive column, industry expert Jackie Biswell looks at how collaboration can pay off. In our latest instalment of Contract Talk, SIG Roofing, offer some initial points to consider when it comes to tax and VAT for those considering being a sole trader. 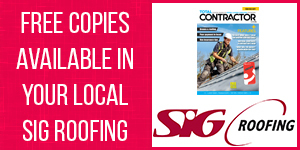 In ‘An Inspector Calls’, our regular monthly column, Total Contractor has teamed up with the experts at Icopal to help you achieve roofing success and avoid the common pitfalls that can often cost you both time and money.